Alpha Psi Omega is the National Honor Society for students of Theatre. This award recognizes superior achievement in academic study in the theater arts and superior contribution to theatrical production. 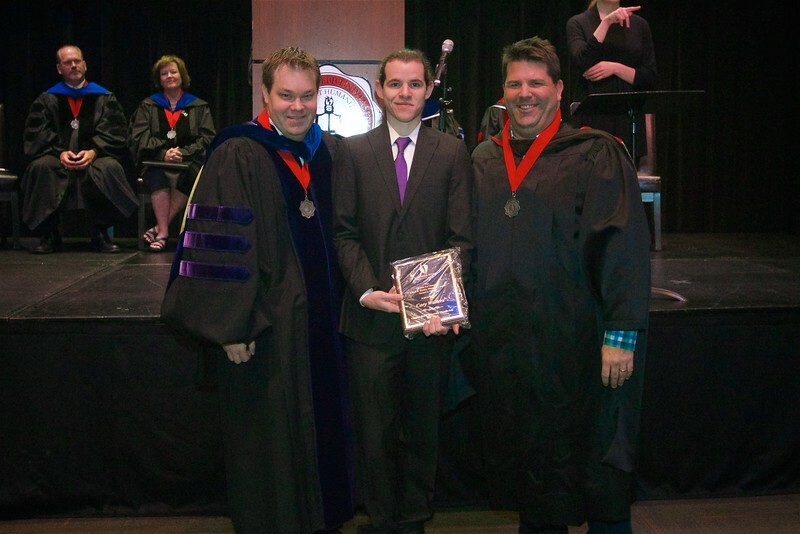 The award encourages outstanding undergraduates to pursue their professional and educational goals in theater. It includes a monetary prize provided by the Alfred & Shirley Wampler Caudill Endowed Fund at Gardner-Webb University. The recipient of this award is Cory Alexander Walters.